Professor Owens has consulted for NASA, The Smithsonian, Nissan LEAF, Gibson Music, American Conservatory Theater, Alcatel, Tetra Pak, Tennessee Valley Authority, Cisco, LEGO, The Henry Ford Museum and many other organizations. He has done product design work for well-known firms, including Daimler Benz, Apple Computer, Dell Computer, Coleman Camping, Corning World Kitchen, Steelcase and IDEO Product Development. 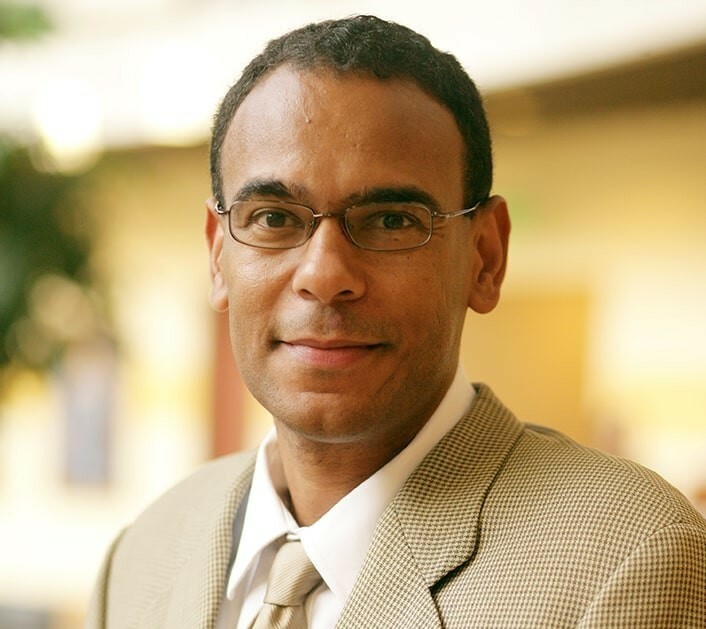 Professor Owens’ work has been featured in the New York Times, Wall Street Journal, London Guardian and San Jose Mercury News, as well as on NPR's Marketplace. Professor Owens currently directs the Vanderbilt University Accelerator – Summer Business Institute. 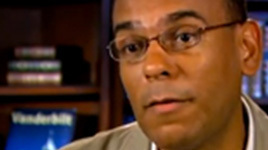 He is a former director of Vanderbilt’s Executive Development Institute, now known as Vanderbilt Executive Education. Professor Owens’ book Creative People Must Be Stopped! Six Ways We Stop Innovation Without Even Trying has received acclaim from academics and corporate executives across the world. Professor Owens' research focuses on the management of innovation in product, process, and service industries. He also studies the effects of social status on organizational effectiveness and design. Ciampa, E.J., Hunt, A. A., Arenson, K.O., Mordes, D.A., Oldham, W.M., Woo, K.v., Owens, D.A., Canon, M.D., and Dermody, T.S. (2011), “A Workshop on Leadership for MD/PhD Students.” Medical Education Online 2011, 16, 7075. Phillips, D., and Owens, D. A., (2005), "Incumbents, Innovation, and Competence: The Emergence of Recorded Jazz, 1920 - 1929." Poetics Journal of Empirical Research on Culture, the Media, and the Arts, Vol. 32. No. 3. London, UK: Elsevier BV. Owens, D. A., M.A. Neale (2003), "Der Mythos vom egalitaeren Medium: Email und Status." in Vermittlungskulturen in Wandel: Brief, Email, SMS, edited by Joachim R. Hoeflich and Julian Gebhardt. Frankfurt Germany: Peter Lang GmbH. Owens, D. A. and R. I. Sutton (2002), "Status Contests in Meetings: Negotiating the Informal Order," in Groups at Work: Advances in Theory and Research, edited by M. E. Turner. Mahwah, NJ: Lawrence Erlbaum and Associates. Owens, D. A., M. A. Neale, and R. I. Sutton (2000), "Technologies of Status Management: Status Dynamics In Email Communications." In Neale, M.A., Mannix, E.A., and Griffith, T.L. Research on Groups and Teams Vol. 3 - Technology. Greenwich, CT: JAI Press. Owens, D. A., "Structure and Status in Design Teams (2000) : Implications for Design Management." Academic Review of the Design Management Journal. Vol. 1, Boston, MA: Design Management Institute. Owens, D. A., E. A. Mannix, and M. A. Neale (1998), "The Strategic Formation of Groups," in Research on Groups and Teams, Vol. 1, edited by M. A. Neale and E. A. Mannix. Greenwich, CT: JAI Press. Silicon Valley: The Model for 21st-Century Business Culture? Larsen, E. and D. A. Owens (1997), "Silicon Valley: The Model for 21st-Century Business Culture?" Daimler Benz Technology and Society Research Group, Delta Series. Owens, D. A. (1997), "'Got Culture?' Products, Groups and Identity in the Age of Mass-Customization," in RANA Magazine, Volume 1, No. 3. Owens, D. A. (1995), "Cultural Design: Accounting for User Values in a Multicultural Context." Daimler Benz Technology and Society Research Group, Research Series.